LET THE SEA SET YOU FREE FINALISTS ANNOUNCED! CONGRATS TO EVERYONE! 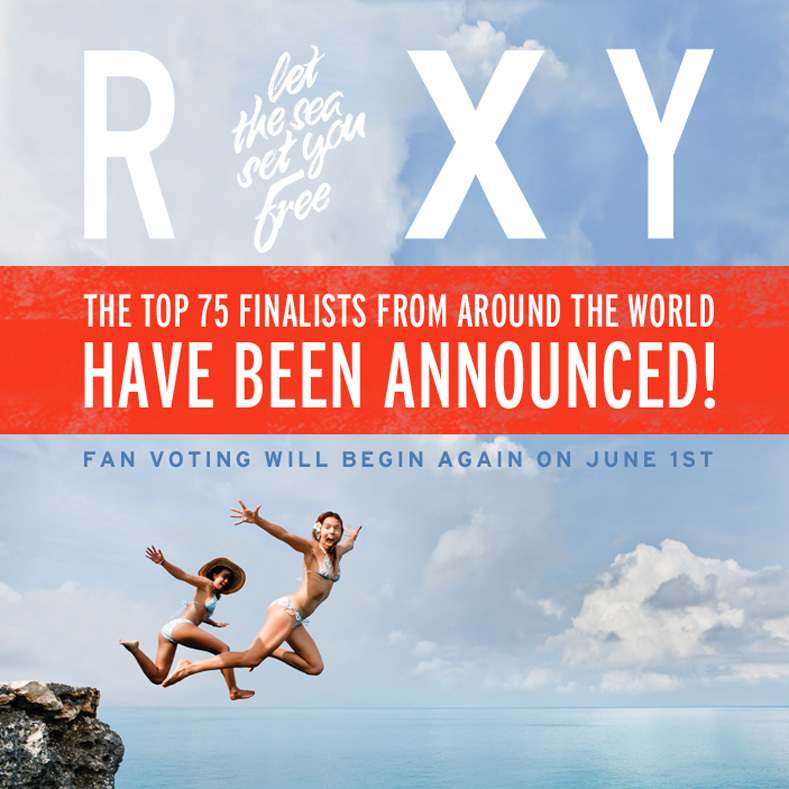 The whole team at Roxy would like to sincerely thank each of you for your fantastic submissions to the Let the Sea Set You Free contest. We have found ourselves incredibly inspired with all of the talent, passion, and the love of the world you have shown us and this has truly captured our hearts. We received thousands of quotes, photos and videos from over 80 countries. 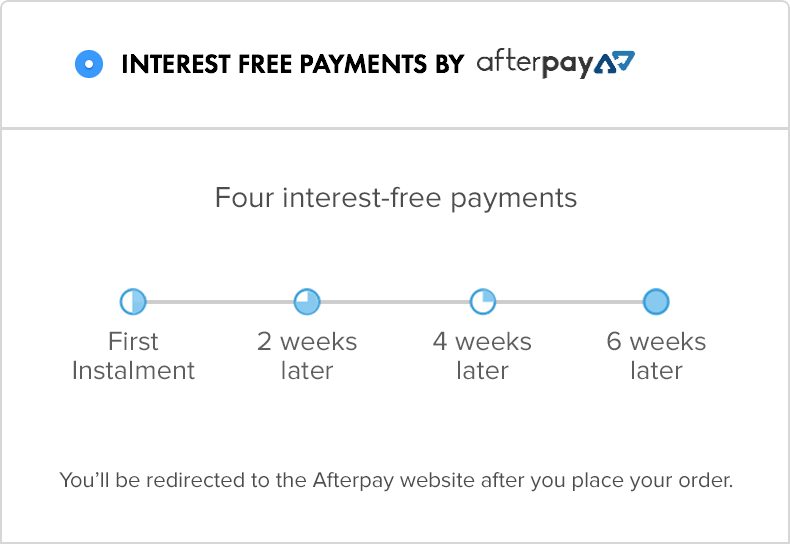 You’ve inspired us to dream bigger, and create new ways to connect directly with you. 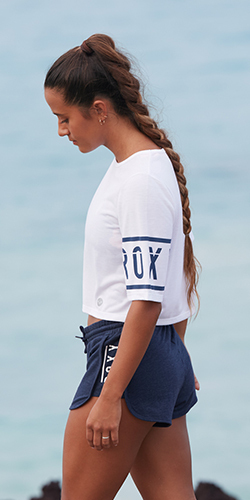 In our hearts and minds, every one of you is a Roxy girl. We see each of you as part of a community of girls whose love of the surfing culture and the world have the potential to make waves and move mountains, and we look forward to riding the next great swell with you. We wish the finalists the best of luck, and send all of you our love and admiration.